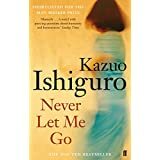 Every Monday lunchtime a group of dedicated S2/S3 students meet for our Book Group. 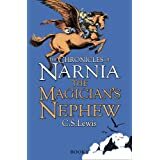 Hannah in S2, is reading the Magician’s Nephew by C S Lewis because it was sitting on my bookshelf. 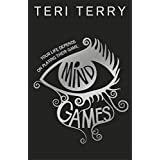 Charlie is reading Mind Games by Terri Terry…Its really good, it keeps me hooked, the main character has a secret and you don’t know what it is. 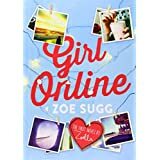 Riley in reading Girl Online by Zoe Suggs, and says it has such a good twist. 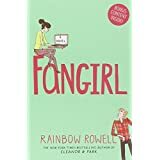 Becca is enjoying Fangirl by Rainbow Rowell. 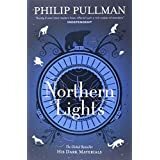 Iona is part of the Waterstone’s teen book club based at Fort Kinnaird and is reading Northern Lights by Phillip Pullman, she likes how its told in storyteller format and how it uses made up words. 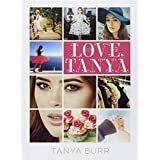 Mariama Loves Tanya by Tanya Burr. 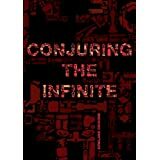 I like it because of all the useful information in it. 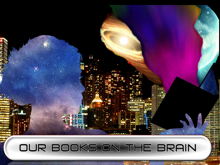 Daniel is reading a book in Dutch called In Europa, and he says it’s a real eye opener as it lets you live in the 20th Century. 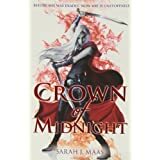 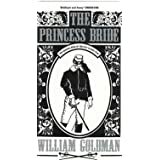 As a book group we are all going to read The Princess Bride by William Goldman for the last Monday in April, so will report back on that soon.